DJ, record producer Tim Bergling, who is famously known as Avicii in the world of music has sadly passed at the age of 28 on Friday. Avicii's tragic death was confirmed after the record producer's representatives released an official statement about the untimely death of the Swedish artist. The Swedish musician and record producer died in Muscat, Oman. 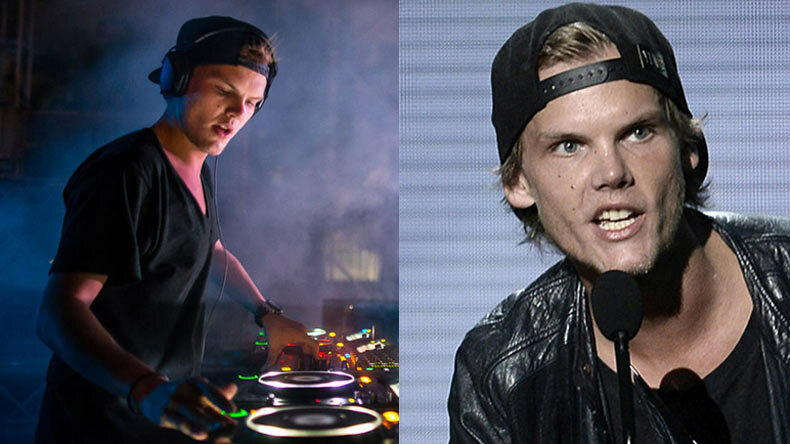 The Grammy nominated artist had retired from the world of EDM due to health issues. Renowned DJ, record producer Tim Bergling, who is famously known as Avicii in the world of music has sadly passed at the age of 28 on Friday. As per reports, the Swedish musician and record producer died in Muscat, Oman. The Grammy nominated artist had retired from the world of EDM due to health issues. Avicii’s tragic death was confirmed after the record producer’s representatives released an official statement about the untimely demise. According to the official statement, Tim Bergling also known as Avicii was found dead in Oman on Friday at around afternoon as per the local time. Born on 8 September in 1989, Avicii rose to fame with his progressive house songs in homeland Sweden. In 2011, Avicii gained international success with house track ‘Levels’.His first banger Levels earned him the No 1 spot in Sweden and US Billboard Dance Club Songs chart. Avicii then received a Grammy nomination for the same. He was nominated again for the Grammy next year with Sunshine co-produced by David Guetta. Avicii was also the first EDM artist to lead the line-up of Radio City Music Hall of New York. Continuing his stellar run in 2013, Avicii debuted with his first album — True comprising of blockbuster hit Wake Me Up!” ft Aloe Blacc. “It is with profound sorrow that we announce the loss of Tim Bergling, also known as Avicii,” the statement said. “He was found dead in Muscat, Oman this Friday afternoon local time, April 20th. The family is devastated and we ask everyone to please respect their need for privacy in this difficult time. No further statements will be given,” the statement added.